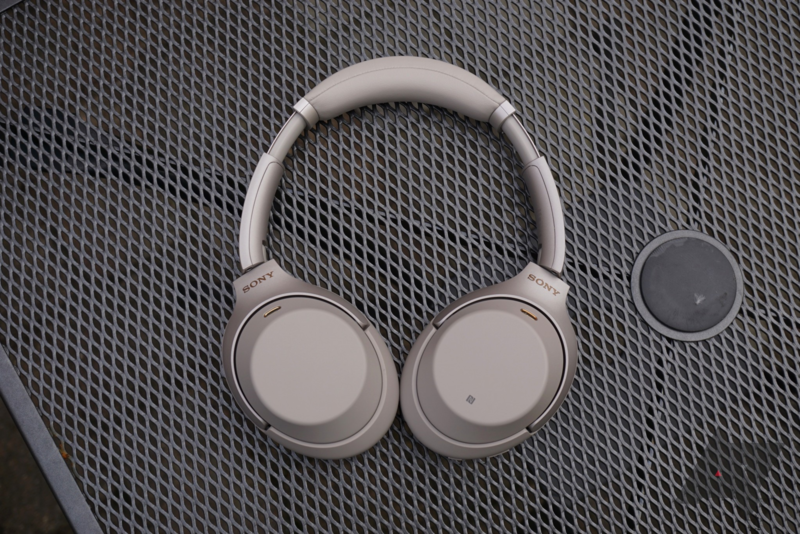 We recently reviewed the 1000XM3 and found it to be a highly competent set of headphones. It looks and feels good, sounds good, cancels out tons of outside noise, and offers a lot of customization. Price aside, my only qualm with it is the touch controls — although they're a cool concept, they're prone to missed touches and swipes, and they seem to have a mind of their own in the cold. Nonetheless, they're still the best headphones I've ever used, and I prefer them to Bose's QuietComfort 35 II. For another 20 hours as of publishing time, DealGuru via MassGenie is offering the 1000XM3 for $291.99. That's $58 off the MSRP and the lowest price we've seen so far. Both black and silver colors are in stock. Hit the link below to pick a pair up.